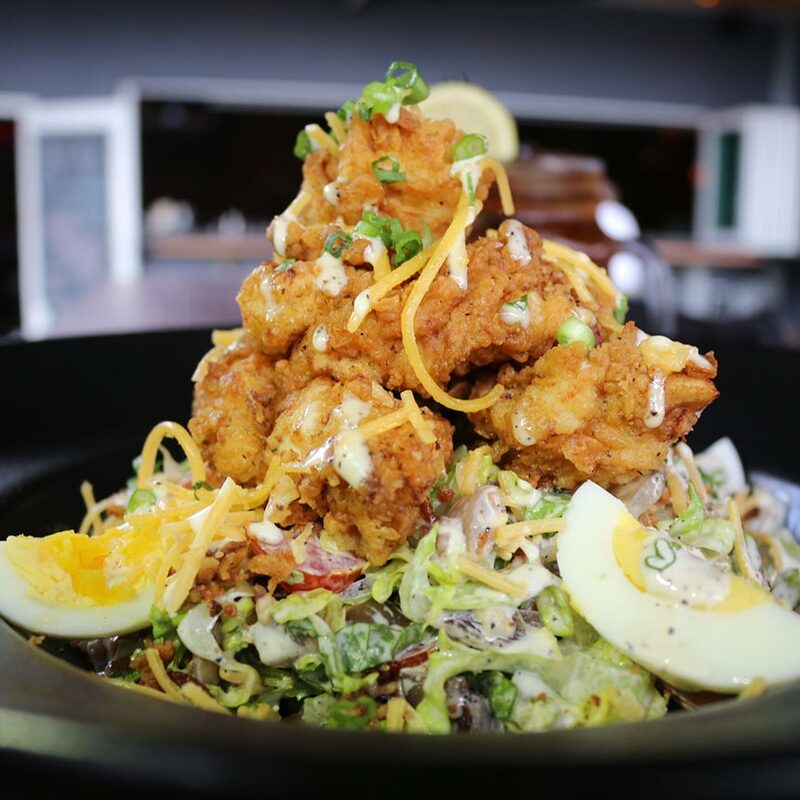 Tap 42, a popular craft kitchen and bar with five locations throughout South Florida, is now open at Aventura Mall. 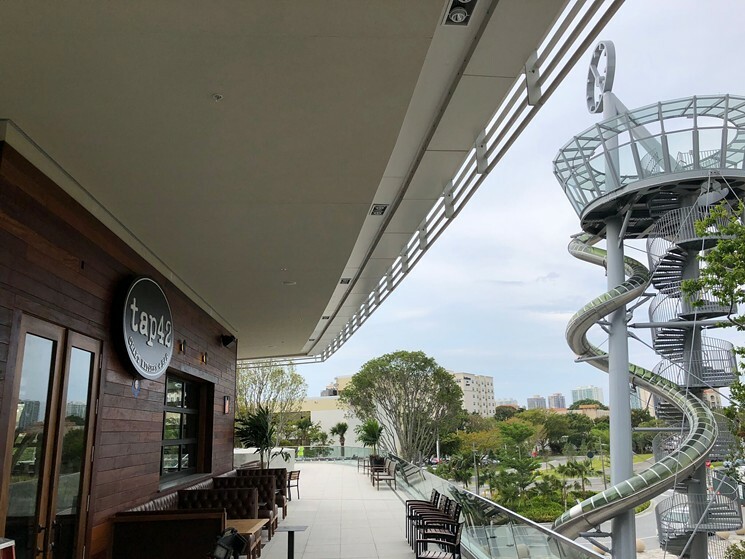 Offering indoor and al fresco dining, the expansive restaurant is located in the new expansion wing’s outdoor area, overlooking Arts Aventura Mall pieces Aventura Slide Tower and Gorillas in the Mist. 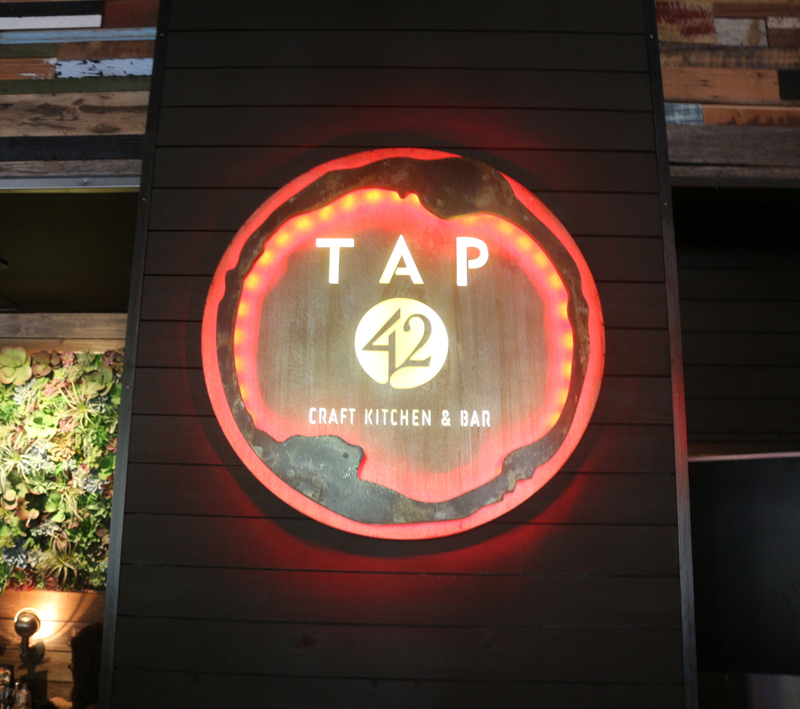 Tap 42 fans will recognize the restaurant’s signature interior design trademarks, including distressed wood, rustic lighting fixtures, a large bar installation, and unique seating options to accommodate groups. The Aventura location’s new mouthwatering menu items include Flame Grilled New York Strip Steak, Truffle Mac & Cheese, Simply Grilled Gulf Snapper, Avocado Turkey Burger Wrap, and the Ice Cream Cookie Super Sundae. Tap 42’s curated craft beer list with more than 50 options on tap, more than 40 premium rotating bourbons and whiskeys, and handcrafted cocktails, including the always-anticipated seasonal favorites, round out the menu. 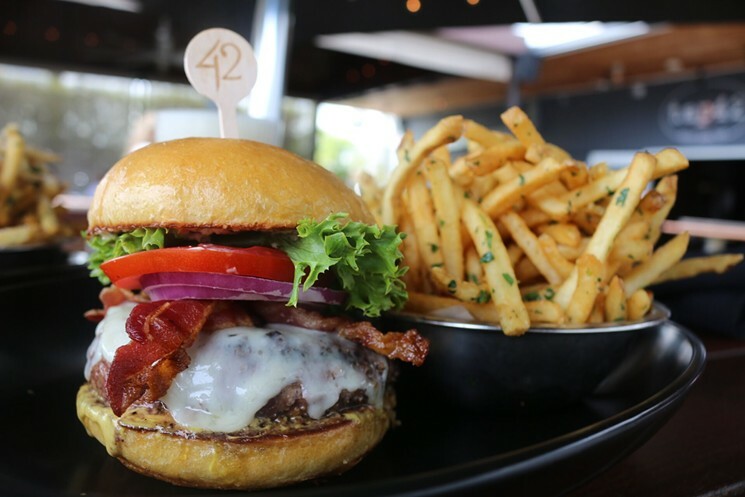 A go-to spot to unwind after a busy day, Tap 42 offers Happy Hour specials Monday through Friday from 4-7 pm, along with signature promotions like Half-Off Prohibition Burger Monday, Wine Wednesdays, and $20 Bottomless Brunch on Saturday and Sunday. Tap 42 is open 11:30 am to 11 pm Monday through Thursday, 11:30 am to midnight on Friday, 11 am to midnight on Saturday, and 11 am to 10 pm on Sunday. To reach the restaurant, visit www.tap42.com or call (305) 466-9034.